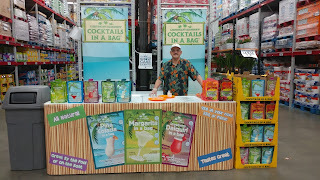 Here I am at the Sam's Club in Murfreesboro Tennessee. Good morning everyone, well it's Wednesday morning and I am off on another adventure in my new career. I am leaving Bowling Green right now for Murfreesboro Tennessee and will update you a little later on how things are going. More things are happening, I know it's been a long time since I posted anything but stay tuned. 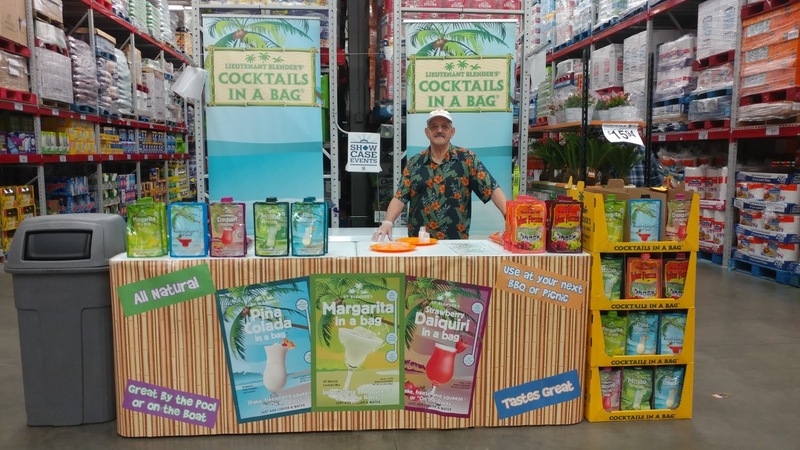 After working the last several years doing demos at Sam's Club I have finally found what seems to be a perfect fit for the lifestyle that I am looking for.